The Jim Dunlop CryBaby Wah-Wah 95Q is based on the iconic original CryBaby, yet it has been upgraded for an even bigger performance. 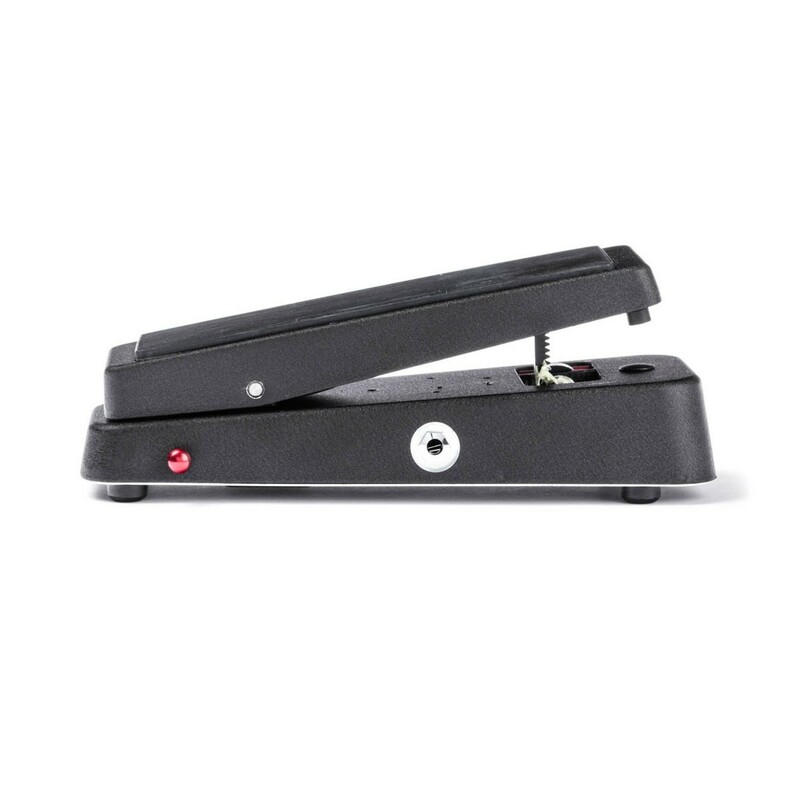 The upgraded features include Q control, a Volume Boost and Auto-Return function. 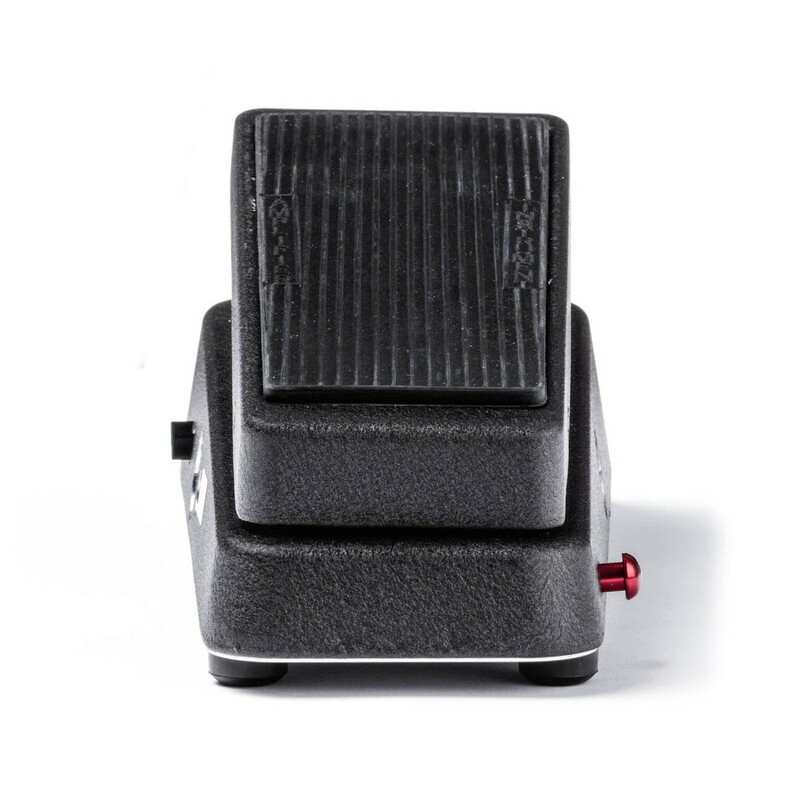 The Q control allows users to adjust the intensity and frequency range of the effect, the Volume Boost offers up to 15dB of added gain and the Auto-Return function automatically engages the wah effect when the foot is placed on the pedal. The controls include a Volume knob, Variable Q knob, Boost switch and 'Auto-Off' switching, for excellent versatility. 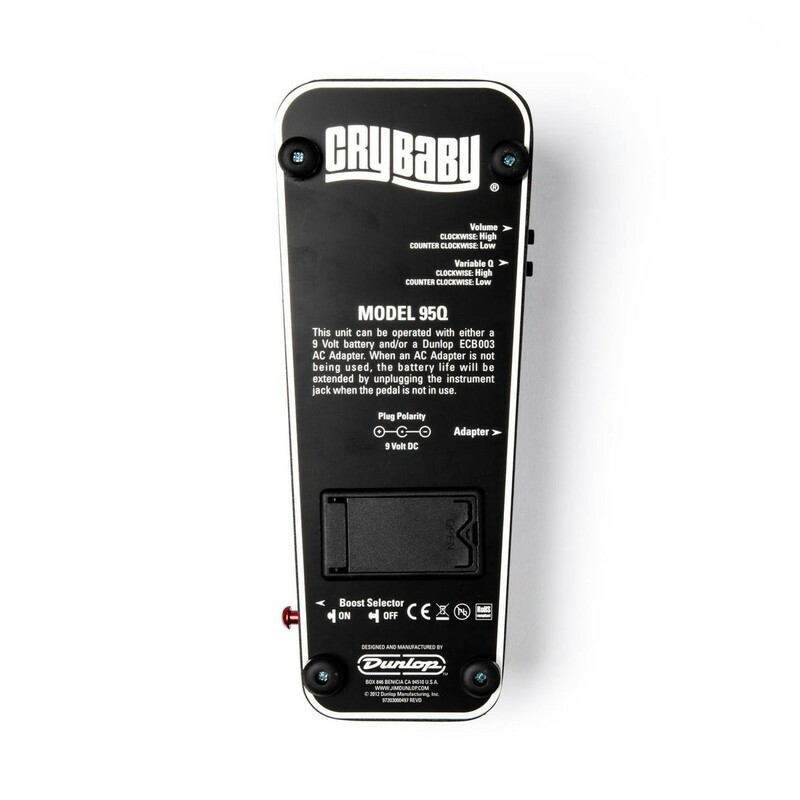 The CryBaby Wah-Wah 95Q delivers those classic, expressive tones and yields an overall focused and aggressive wah sound. 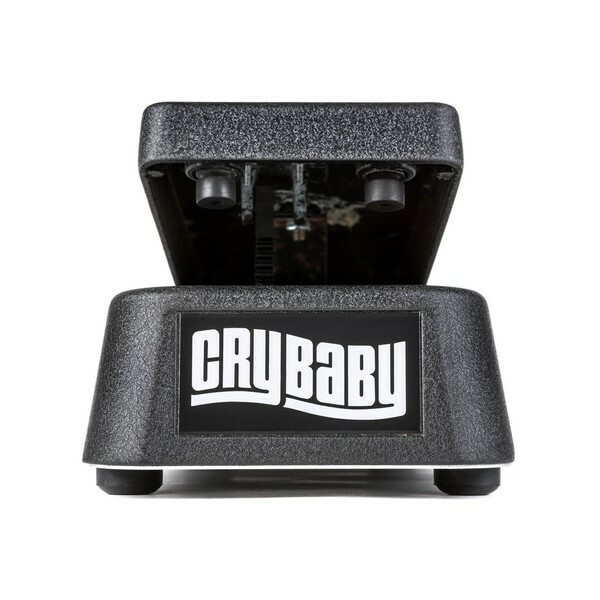 The Jim Dunlop CryBaby 95Q builds on the iconic original, by adding upgraded features that provide even more versatility. There is a new Q control on-board, which can be used to adjust the overall intensity and frequency range of the wah wah effect. This is done by altering the wah effect's bypass shape, for a more full-on wah sound. There is also a Volume Boost, which offers up to 15dB of added gain, for bigger and louder projection. 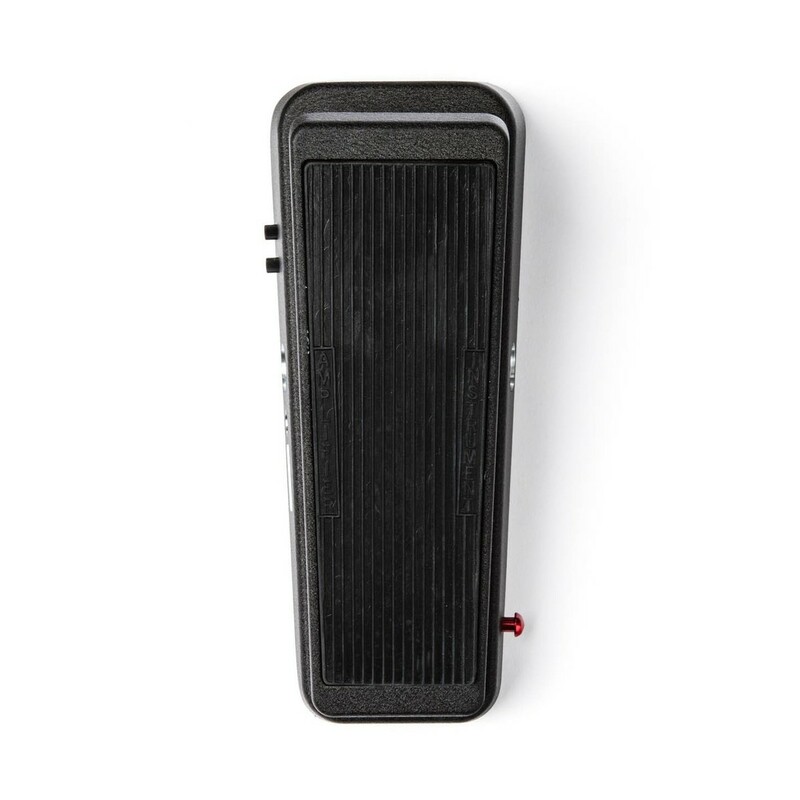 This can be adjusted via the Volume knob and Boost switches located on the side of the pedal. 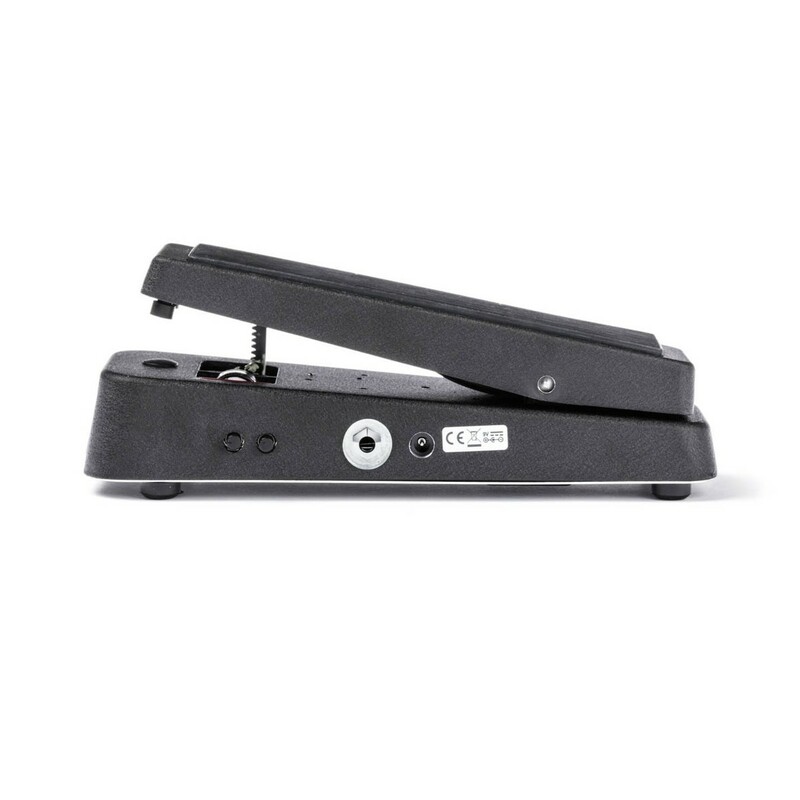 The final upgraded feature is the Auto-Return function, which works by automatically engaging the wah effect when you place your foot on the pedal.